Every month we have a selection of deliciously indulgent specials that give you an opportunity to Unplug and Recharge with equally indulgent dose of savings. With this transformative treatment series you will experience improvements in skin texture, sun spots, and blotches, acne scars wrinkle reduction with treatments that work on all skin types - even darker skin tones. Learn how our laser treatment could lead to 95 -100% permanent unwanted hair reduction. 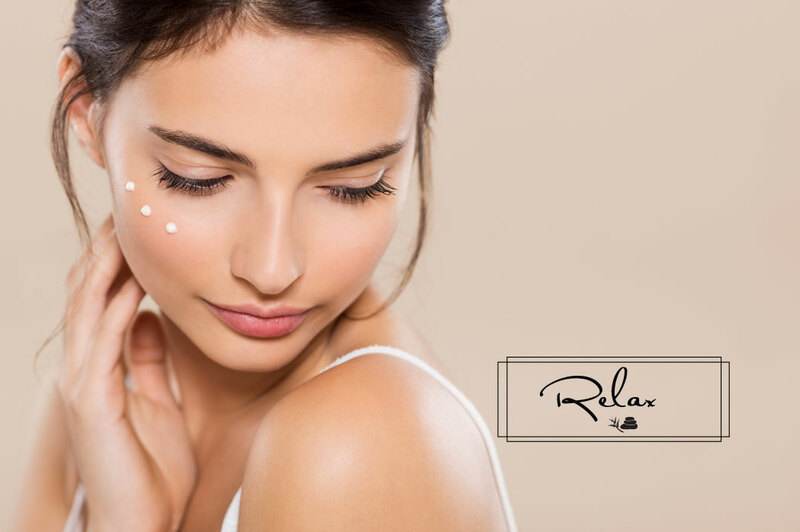 This comprehensive treatment can transform skin that's showing signs of aging, fine lines and dullness and restore firmness to sagging skin as it lifts, tightens and smooths. Chemical peels can transform your skins imperfections such as blemishes, wrinkles, and uneven pigmentation. They help control acne and exfoliate the outer layers of dead skin, giving you a new skin layer with improved tone, texture, and color. A special potpourri of indulgent treatments for your skin including body scrubs and wraps, eye masks and retexturizers. Add a little adventure to your spa experience! Custom massage is designed for your specific massage therapy desires. You decide what areas you would like the massage to focus on. Its all about you! Brilliant Bodywork can help you achieve clearer skin. Our Face Reality Program has a 95% success rate. Immediate improvement of wrinkles can be noticed after each treatment; with additional long-term eﬀects usually notable 2-4 months after treatment conclusion. Brilliant Bodywork can help you achieve clearer skin. Our Face Reality Program has a 95% success rate. Learn how we analyze all the aggravating factors that make you break out and customize a break through solution just for you. 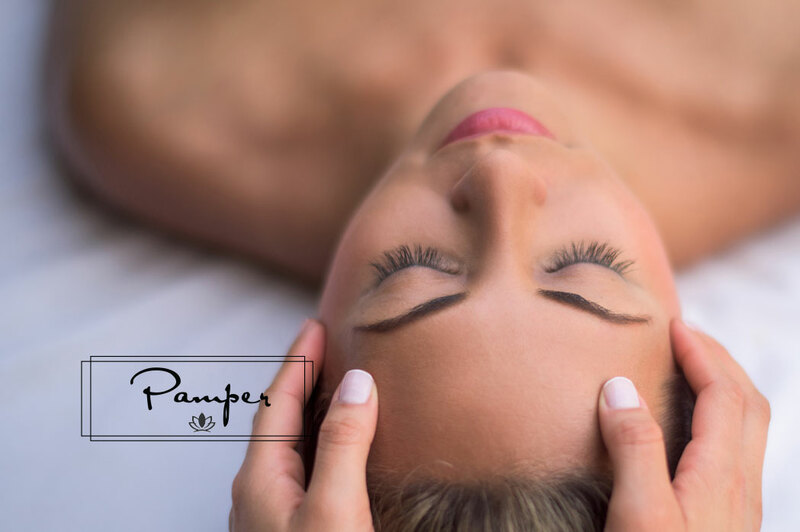 Our luxurious facial treatments use natural plant based products and include cleansing, exfoliation, extractions, massage of face, neck, chest, shoulders, hands, arms; mask, moisturizer and sunscreen. Ahhhh. Our fast results series provide you with cost effective 15 and 30 minute therapies for your face, hands, feet and back. A little indulgence for the person on the go. Airbrush makeup is water-resistant, so perspiration and tears are no longer a cosmetic problem. Simply blot away any moisture leaving the airbrush makeup in place without a streak. Over 18 hours of wear, airbrush makeup will not fade or rub off on clothes, but is easily washed away with facial cleanser. We bet, by the end of the day, you’ll be looking forward to getting home for even more togetherness: Fully reap the benefits of quality time with your other half with an intimate couples spa experience in the privacy of our couples suite. Also makes for a great BFF day at the spa. Specialized massage therapy for athletes focusing on areas of the body that are overused and stressed from repetitive and often highly aggressive movements to aid and speed up recovery. A great way to relive stress and tension. This 15-30 minute message is done in a special chair over your clothes. A quick and cost effective way to loosen up neck, back, shoulders, arms and hands. Olympian Swimmer Michael Phelps used cupping to help treat pain, muscle knots, and deep scar tissues in the muscles and connective tissue. Perhaps it can do the same for you? Hot, achy feet? After soaking in a refreshing peppermint tea foot bath, you will receive a soothing therapeutic hand and foot massage. Pure bliss! Have you been working hard for a long time to lose weight and are frustrated and ready to give up because you still haven’t seen progress? Do you want to lose up to a pound a day and KEEP IT OFF? Ionic foot bathes, ear candling, Reiki Sessions, Shirodara are all specialized treatments to sharpen the mind and improve the body. 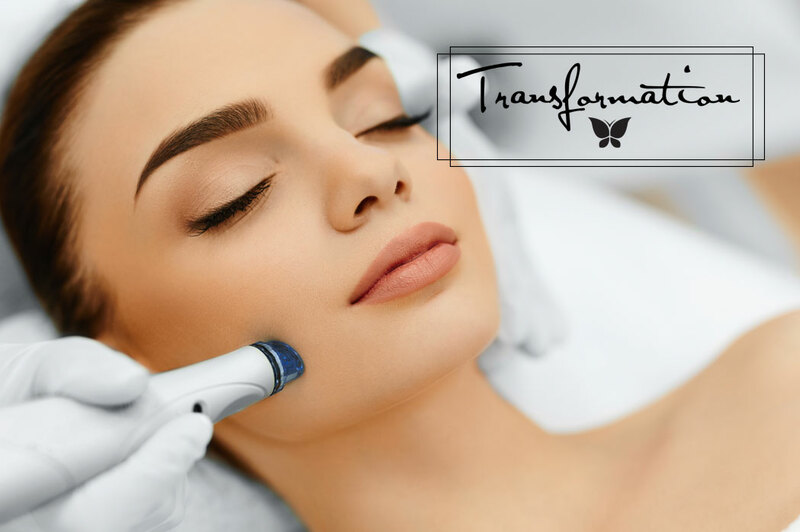 See dramatic improvements in fine lines, scarring, wrinkles, sun damage, acne, enlarged pores, blackheads, rough skin, and more with Brilliant Bodywork and Diamondtome Microdermabrasion. Lose up to 1/2 dress or pant size with each wrap while addresses the real causes of cellulite in a holistic way providing cellulite reduction through detoxifying body cleansing. Benefits are immediate and the inch loss is real. Warm, luxurious, pampering, and comfortable. Infrared heat technology relieves stress and improve health and are beneficial to your health and longevity. Infrared heaters emit radiant heat which is absorbed directly into the human body to relax and detox. Is the use of plant oils to alleviate physical and psychological disorders through massage and skin absorption, and through inhalation and the respiratory system. Aromatherapy relaxes tight and tense muscles, and facilitates stimulation of blood and lymph circulation. Too much stress can negatively affect any expectant mother's health. This massage is specially designed to address the profound lifestyle changes that occur during pregnancy and labor, and help reduce high stress levels. Pamper your hands and feet with the perfect combination of soaking, scrubbing, softening, grooming, massaging and bling. We understand the financial strain that comes with cancer. Therefore, Wings of Hope Oncology services will be provided to cancer patients at a minimal cost. All services are priced on a sliding fee scale, we ask that you only pay what you can. Our large variety of wedding spa services will make sure everything goes as planned when it comes to the way you want to look and feel before you walk down the aisle. To building lasting and meaningful relationships. To individualize your treatments and experiences leading to life changing results. 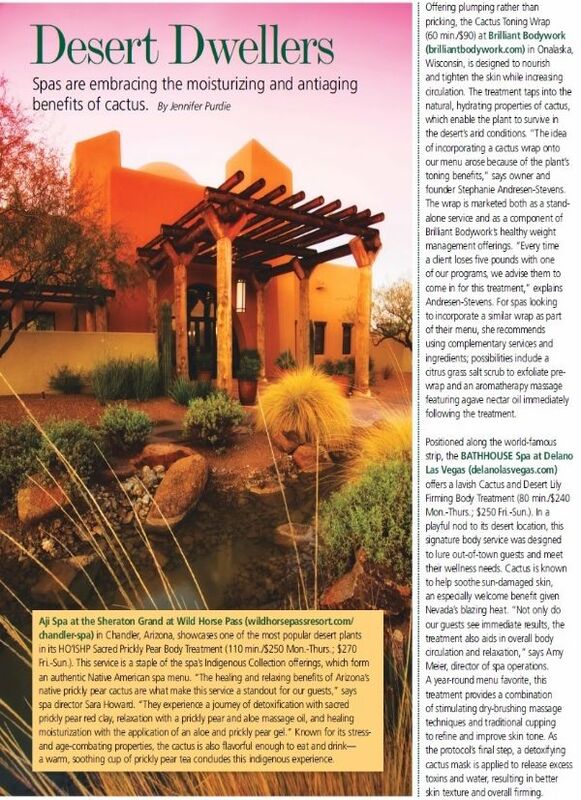 To be your zen place to Unplug, Recharge and Transform!